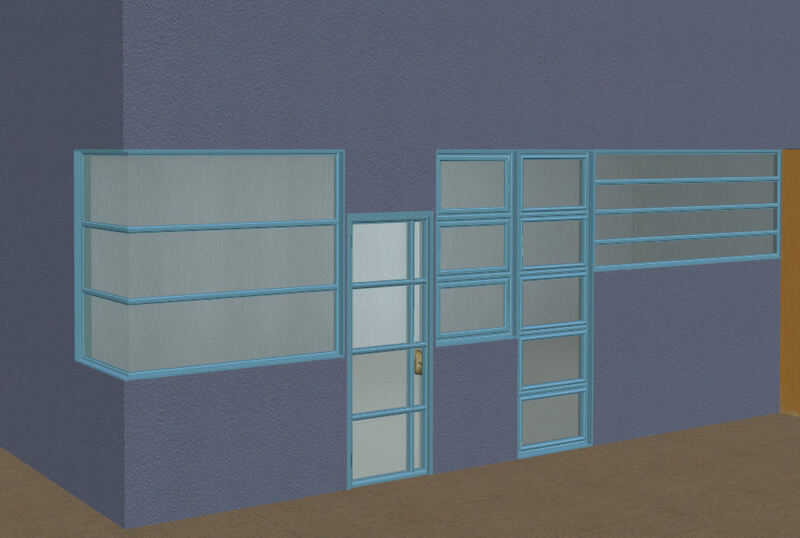 Celebkiriedhel found out that I had always longed for the marvelous Fallingwater Build set to be made repository, and she did was able to include all but one of the windows in the set. 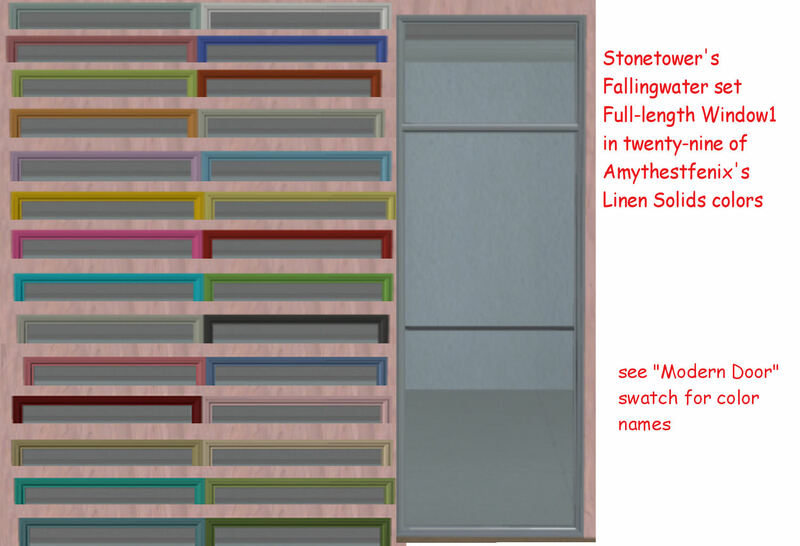 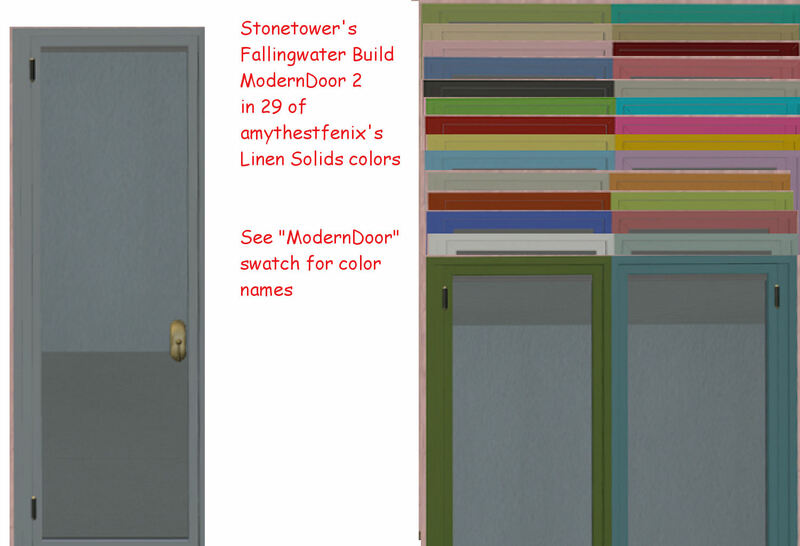 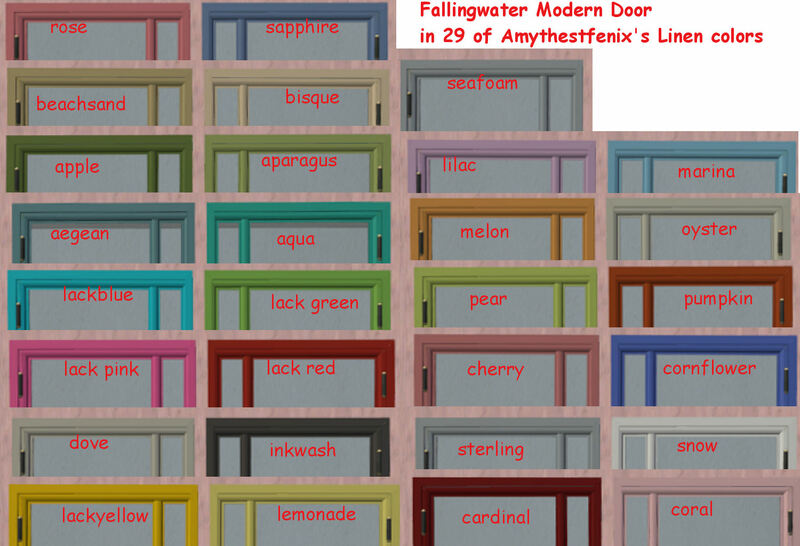 Then she recolored the repository set twenty-nine times in colors from Amythestfenix's Linen Solids Set (the codes for the whole set can be found at Sims2Artists ). 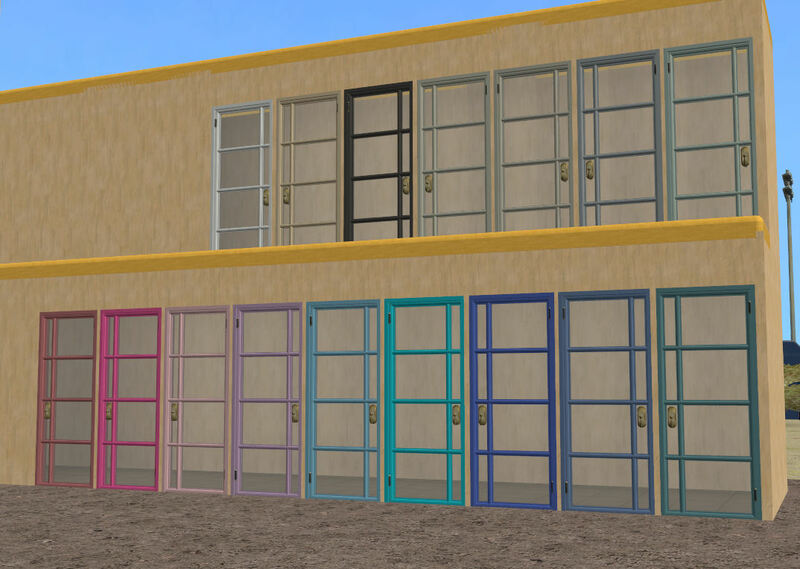 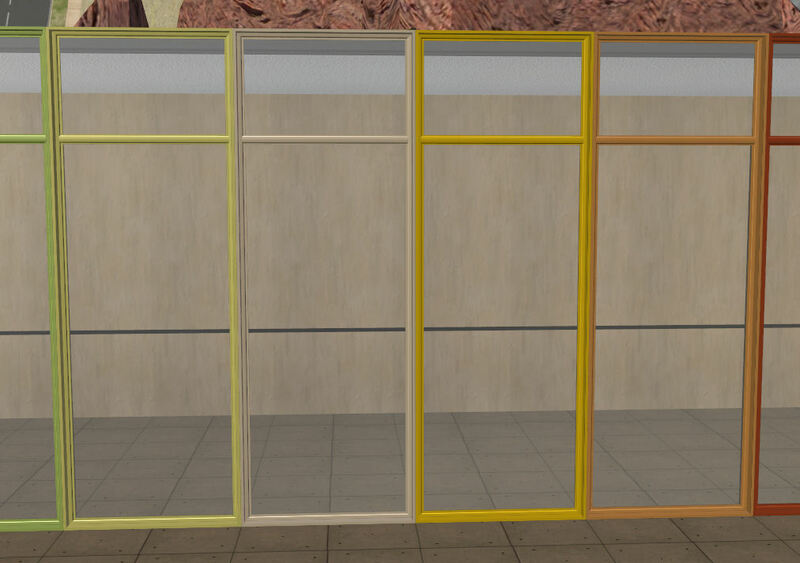 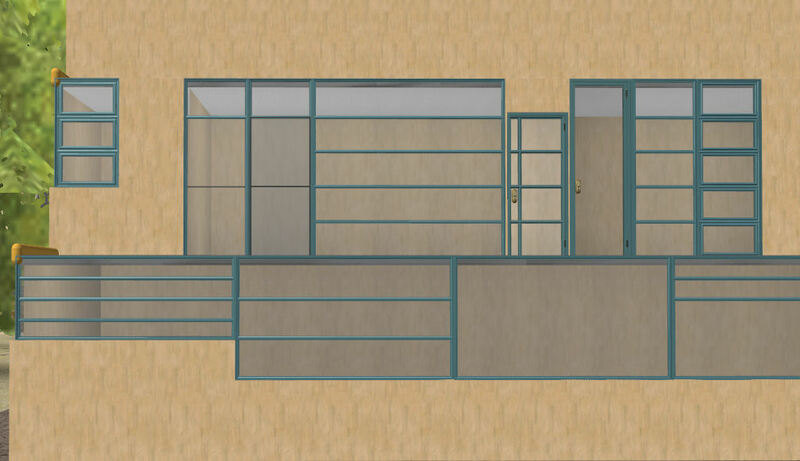 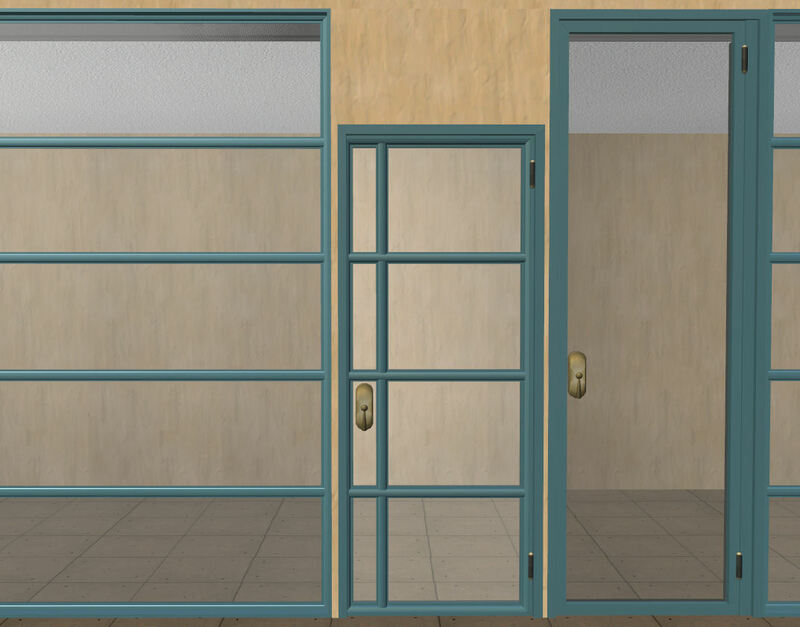 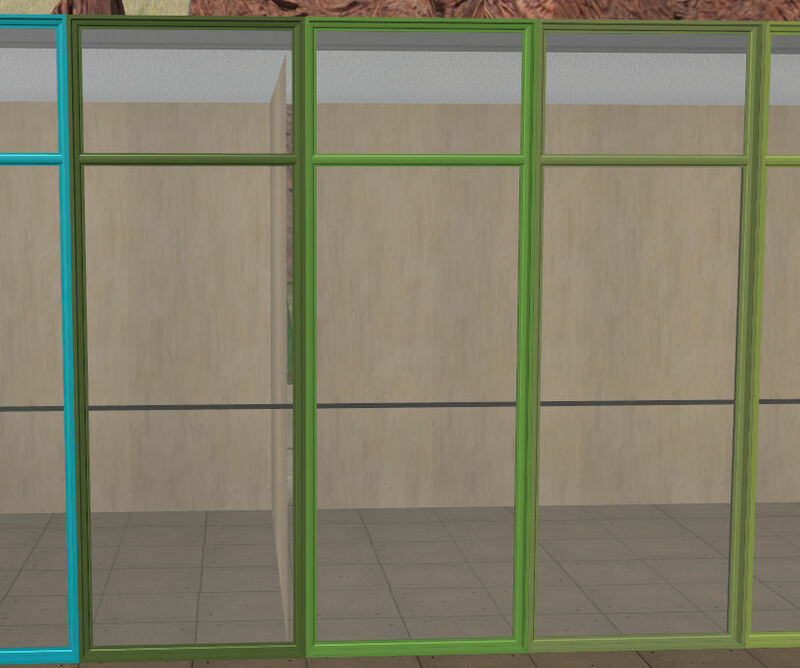 I thought that before I embark on my own projects with this wonderful set, I should offer up the rest of the set to match the repository windows, so here they are. 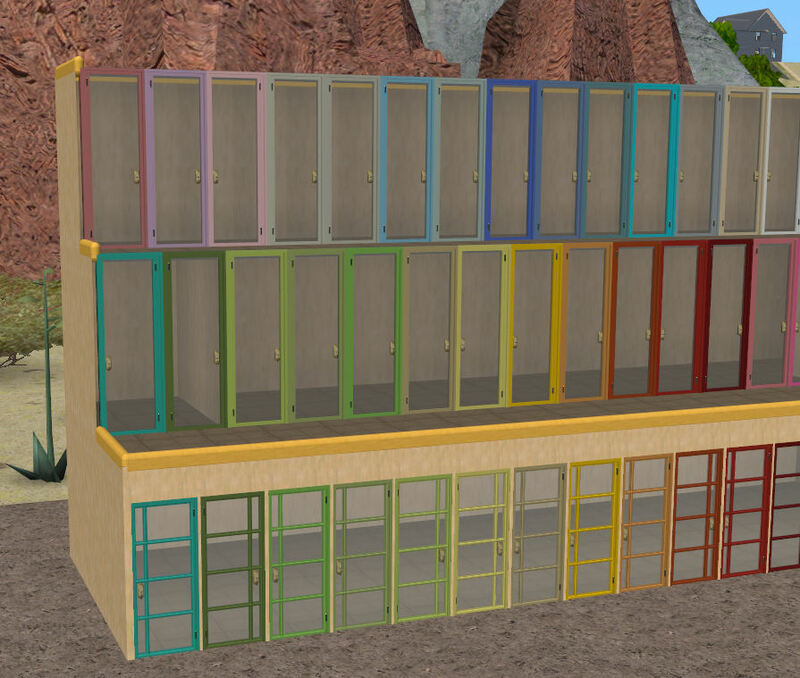 170 people have said thanks to lucy kemnitzer for this download.